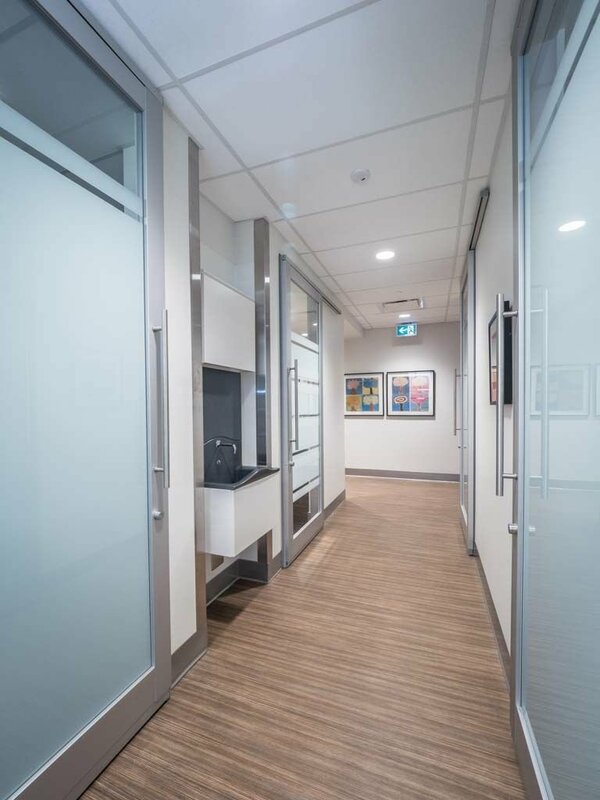 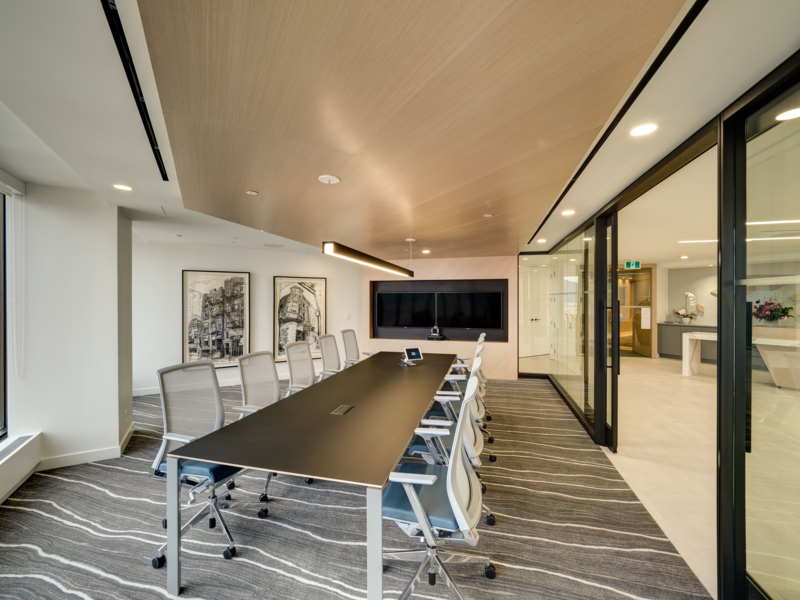 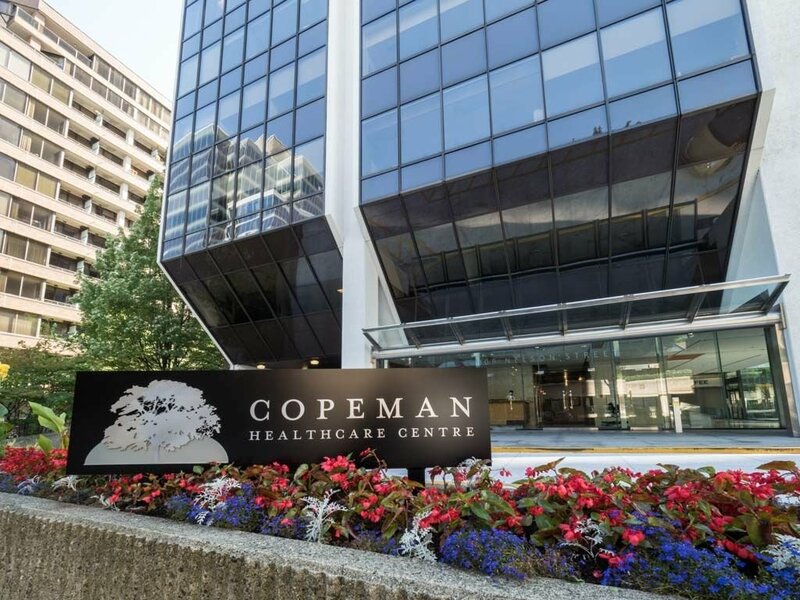 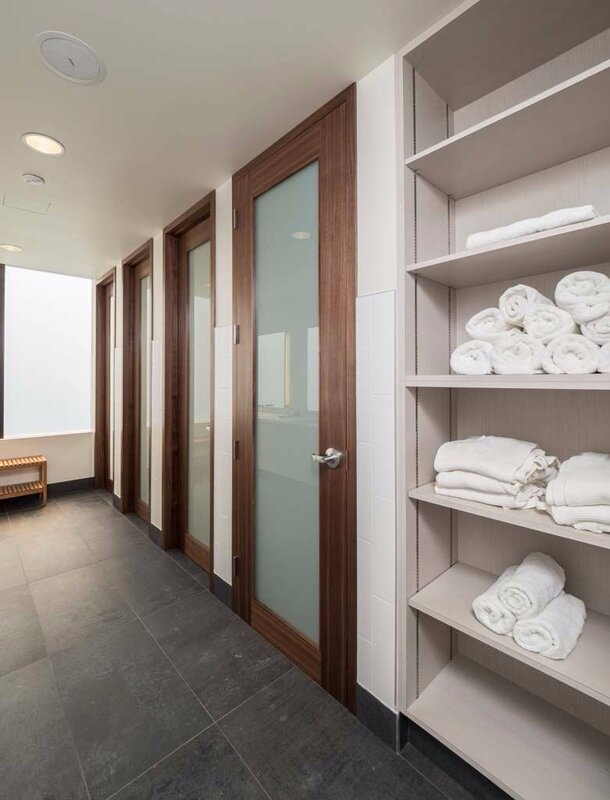 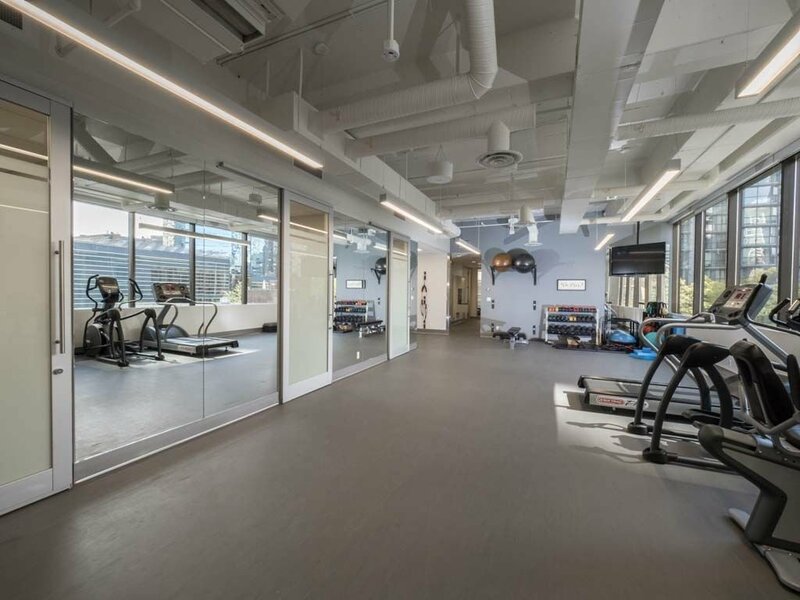 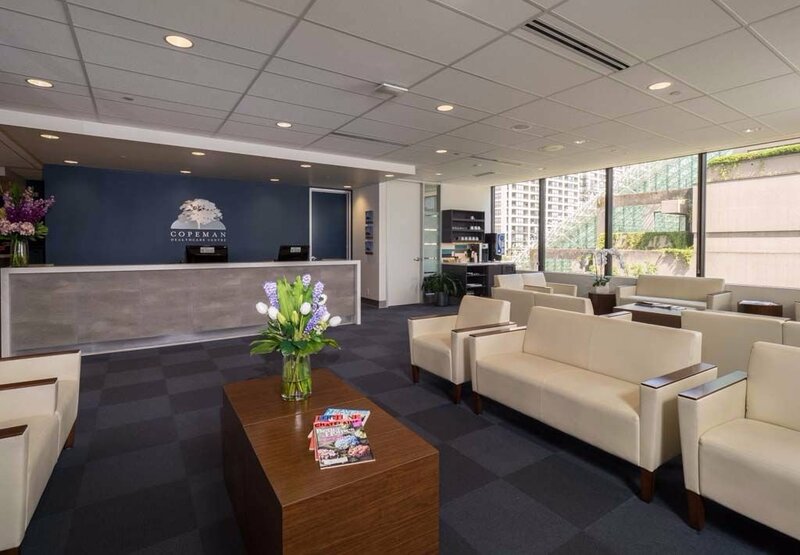 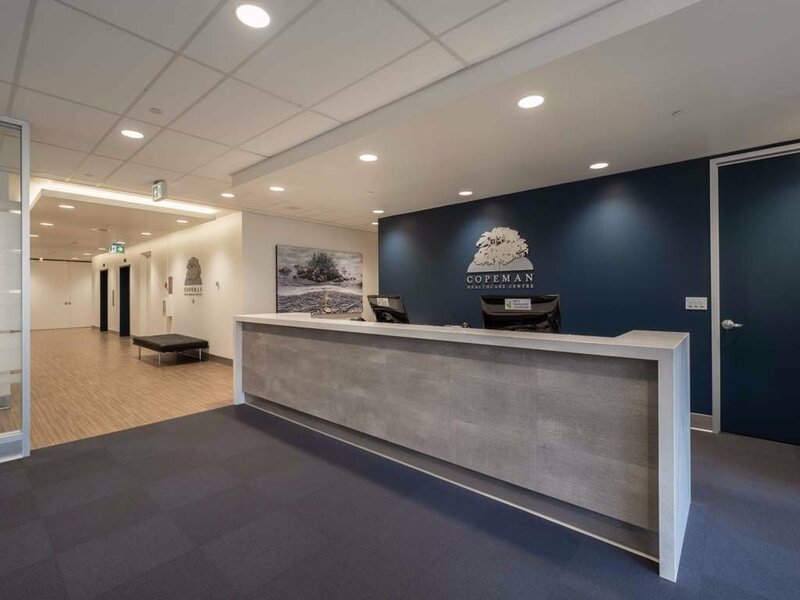 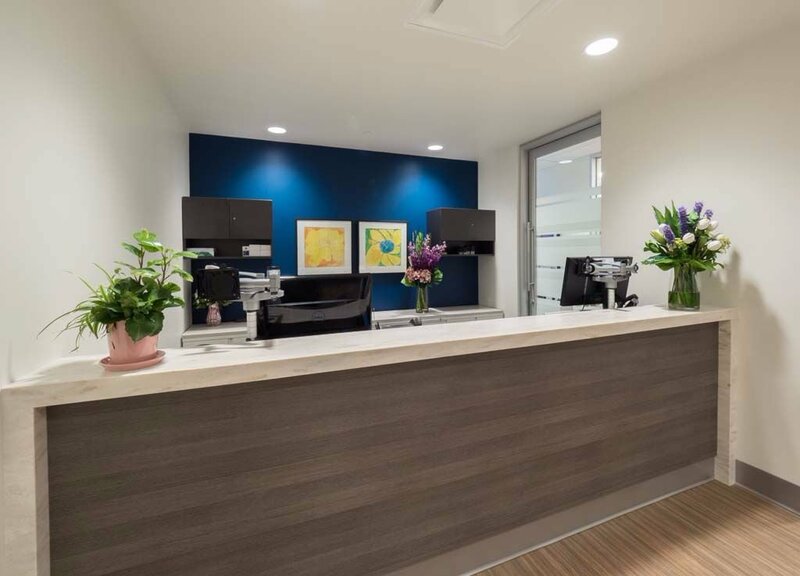 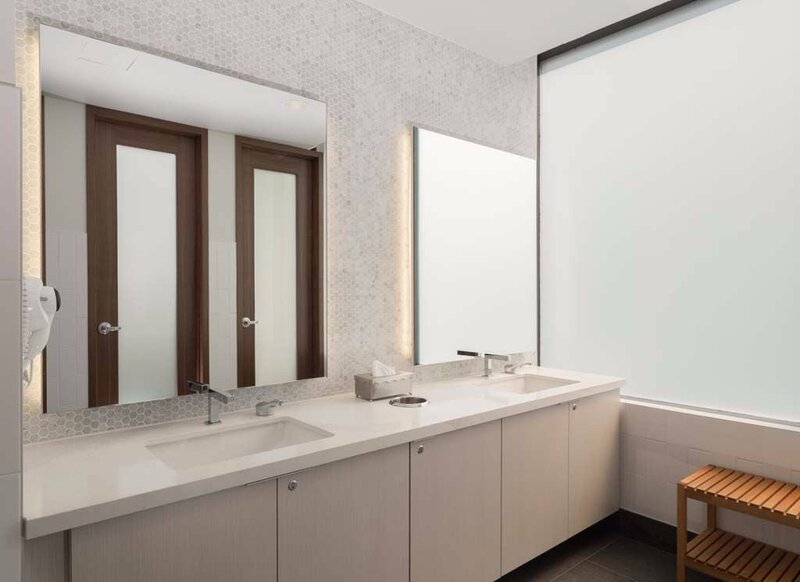 The Copeman Healthcare Centre was conceived to help people achieve greater longevity and quality of life through physical and psychological wellness. 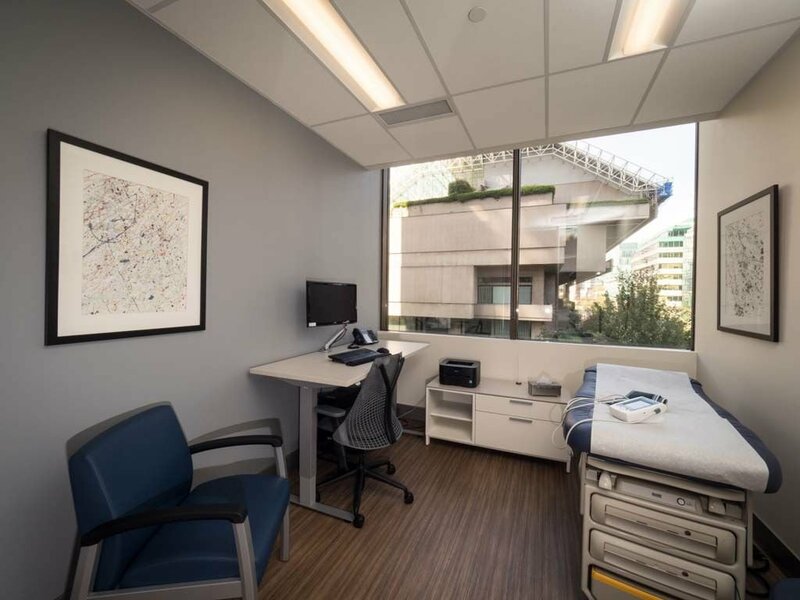 The primary ingredients, and the core of the organization’s services, are medically supervised programs of therapeutic lifestyle change. 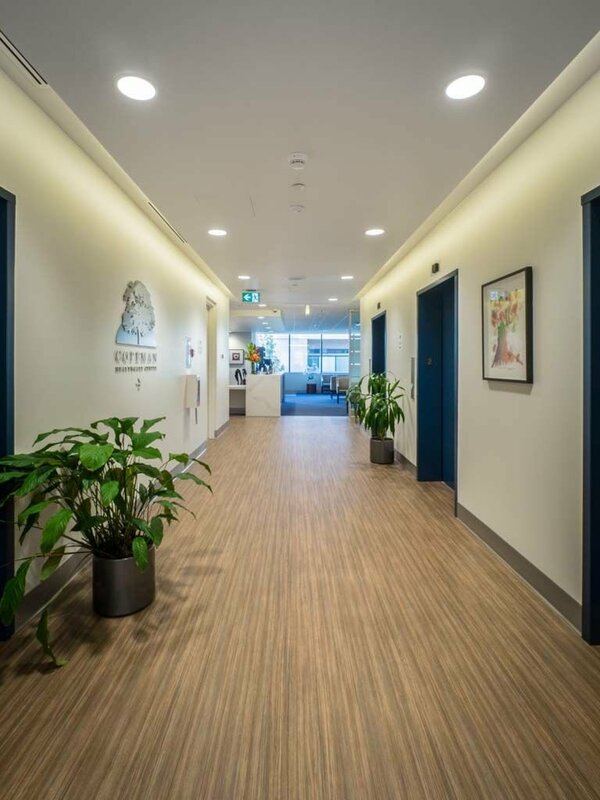 What makes each program work is offering people timely and convenient access to professional expertise – and the time and attention they need and deserve.